Trees are an integral part of our environment. However, we have to maintain their growth so as to keep our surroundings neat and tidy. At Valiant Arborist, we pride ourselves as being the best tree surgeons in all of Essex. This mainly involves activities such as crown reduction whereby we reduce the length of the tree branches for suitable growth so as to maintain its natural form and its proportion. We carry out this pruning activity as set out by the recognised guidelines as stipulated by the law. Our team of experts will leave your property looking elegant and splendid. Sometimes, nature may cause severe damage to property during thunderstorms such as causing trees to fall in inappropriate places. Tree removal is essential during these scenarios so as to avoid further damage from being caused. However, if done incorrectly, it may cause more harm than good. We have a specialised tree removal team who use the appropriate and specialised equipment to carry out this activity. They have years of expertise and the adequate knowledge to see this process done to completion. You may have several trees on your property and you require some to be felled. We offer expert tree felling services which involves the removal by straight felling or sectional felling. 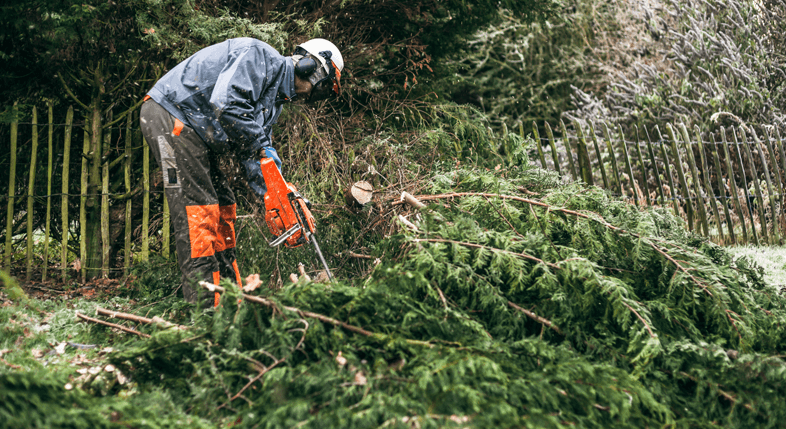 Straight felling involves the removal of trees as a single unit and it is limited to situation that pose no risk to your property. This is done using the aid of pulling cable to direct where the tree will fall. If your property is open to the public, tree surveys are required to ensure there are no health and safety risks. We offer professional tree surveys which are suited to requirements as requested by insurance companies. We offer competitive services all to your convenience all for an affordable value.